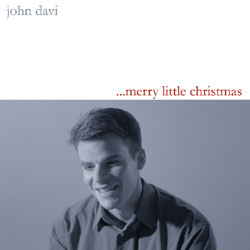 Get Free John Davi Merry Little Christmas Album Download. 11. What Are You Doing New Year's Eve?